TORONTO, November 9, 2017 – The Canadian Federation of Independent Business (CFIB) is proud to announce that it has chosen Northbridge Insurance as its exclusive commercial insurance partner to help ensure its members get the right coverage to protect their businesses.  Through the partnership, CFIB members have exclusive access to an enhanced small business insurance solution from Northbridge Insurance that includes comprehensive property and liability coverage, plus cyber risk protection. Members also receive Legal Expense Insurance, covering up to $100,000 in legal costs, underwritten by DAS Canada. In addition, CFIB members enjoy unlimited telephone access to Legal Assist services, which provide general legal advice for business questions ranging from product ideas to contract legalese and employment issues. The partnership is unique in that it also supports the CFIB membership base: Northbridge has ensured that CFIB’s insurance broker members can easily offer the program to prospective customers. 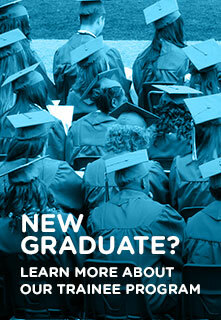 More details on the CFIB’s partnership program are available at cfib-fcei.ca/privilege-programs. CFIB is Canada’s largest association of small and medium-sized businesses with 109,000 members across every sector and region. Visit us at cfib.ca. DAS Canada is a full-service specialist in Legal Expense Insurance. We lead the Legal Expense Insurance market in Canada and are committed to creating access to justice for Canadians. DAS Canada is part of DAS Group, the global market leader in Legal Expense Insurance and a subsidiary of ERGO—the primary insurer of Munich Re Group. Visit us at www.das.ca to learn more.